We have four foals due in 2013 by Highland Chief Of Whitefield out of Jenni of Ednam House, Moss Side Holly Dhu, Rhidorroch of Talisker and Blaven of Talisker. 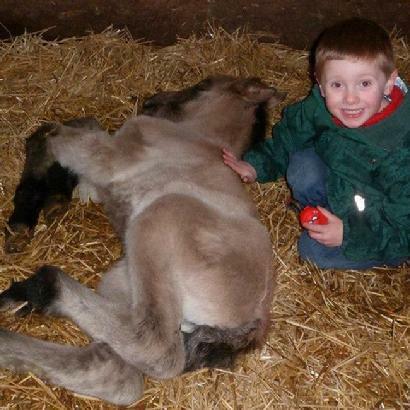 We will in 2013 be retaining a few of our foals but will also have a few for sale, watch this space for updates. 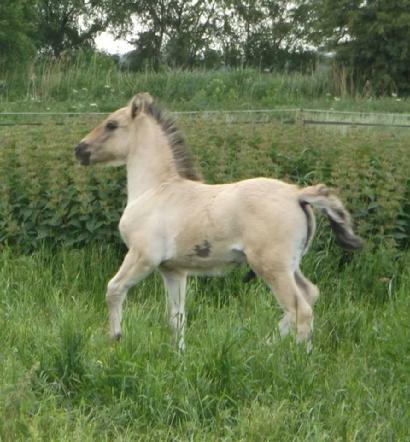 Lovely cream dun filly born to Jenni of Ednam House 15/3/13, she will be retained. Lovely cream dun filly born to Moss-Side Holly Dhu 1/5/13. 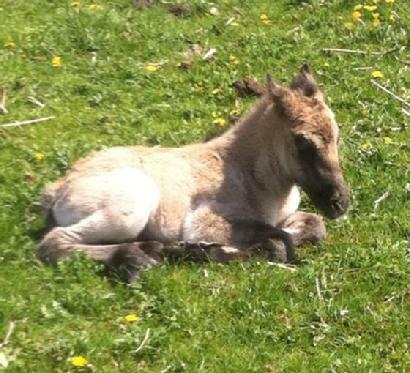 Lovely cream dun colt born to Blaven of Talisker 10/5/13 during the Windsor/Sandringham weekend. He is a big strong foal with a lovely front and super limbs. Talisker Royal Monarch has been sold to Kirsty Whylde to become her foundation stallion, what a lucky boy. Torrin is a cream dun colt born on the coldest and wettest of days on the 29th May, he is a strapping lad and we are thrilled to bits with him. 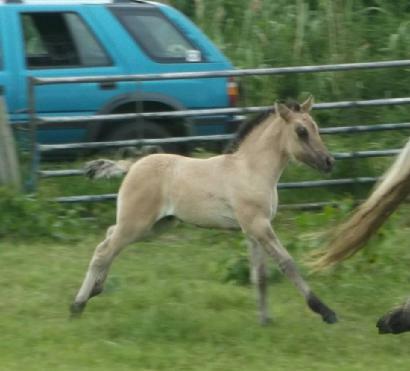 Torrin has been sold to Denmark to be a breeding stallion for Heidi Nakel Saenchai.